Yes, I’m saying we musicians should make crappy music. Let me explain. Obviously, we shouldn’t purposefully make bad music. I’m just saying it’s inevitable. If you want to get to a place where you’re making great music, you’ll find that you first must go through a season of making low-quality music. But you should make the music anyway. Here’s why. While there are so many ways you can play the guitar, when you consider how many ways you can manipulate and alter your sound on top of that, your possibilities become limitless. If you're an artist and don't play an instrument at least passably well, you're putting yourself at a huge disadvantage. 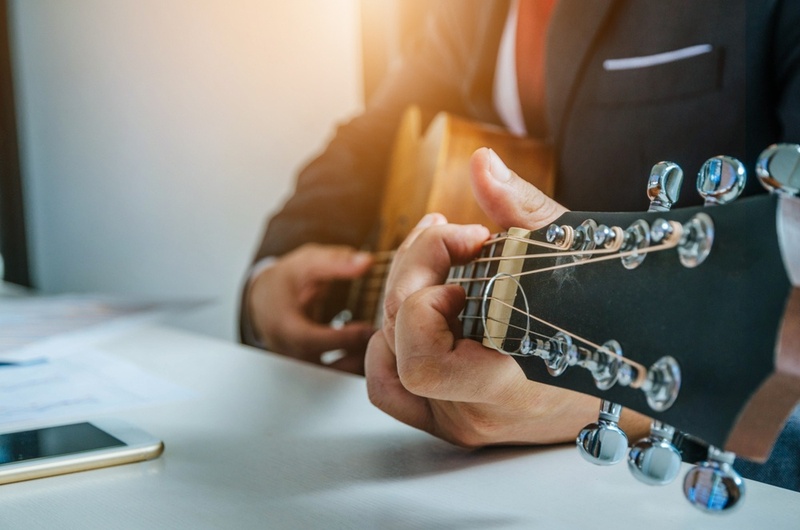 There are exceptions, of course — if you're the lead singer in a band or have your own backing band, you may find it entirely unnecessary to learn an instrument. This has it's own pitfalls, however. Keeping a band together is often hard work. Egos, conflicting musical tastes, and personalities are often more than a match for the most talented of bands. This is not to mention the added expense of paying band members. 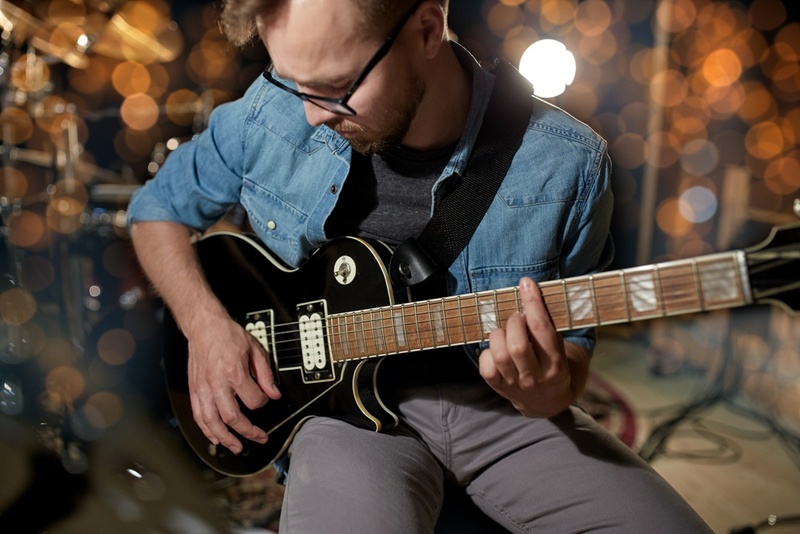 Outside of the perfect scenario where you have endless money to pay a backing band and have a ready-made band of great musicians who are drug and problem free, you'll need to consider picking up a guitar at the very least. 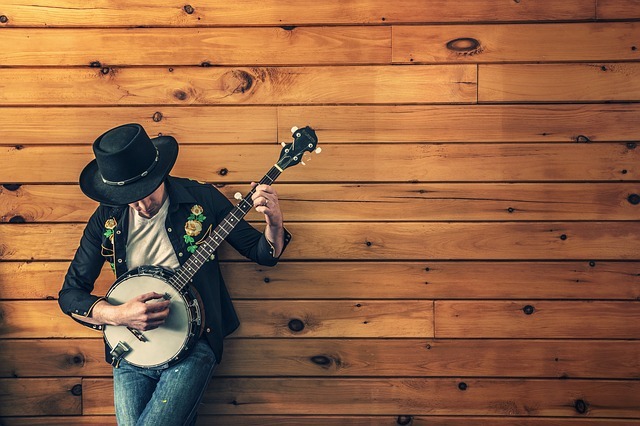 Here are just a few reasons why it's smart to learn an instrument if you're an artist. The early stages of being a musician involve a lot of work and learning in many different fields, and sometimes it can be hard to keep track of all the different things you need to focus on in order to be not only a good artist, but one who can consistently find work. One topic that is often overlooked tuning, which young people and those just getting started don’t spend nearly enough time on, and sadly, that can sometimes be heard in their performances.